Preheat oven to 400 degrees. 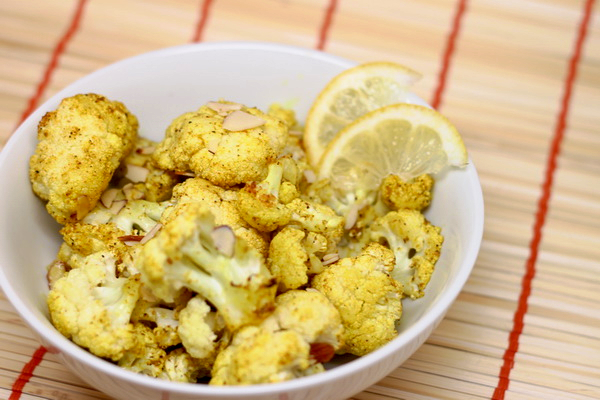 Mix oil, curry, sugar, lemon, salt and pepper than mix in cauliflower. Pour all into a 13×9 baking dish and cover. 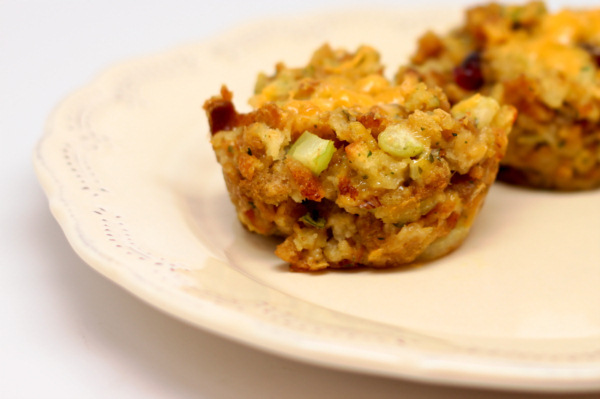 Bake 15 minutes then stir and add almonds and cook another 10-15 minutes uncovered. 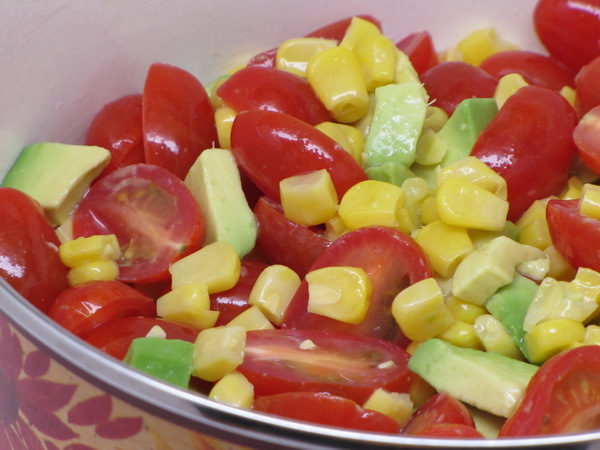 This recipe gives you a really nice creamy dressing since you use mayo instead of eggs and oil. If you like it with a lot of bite, add extra anchovy. Preheat oven to 300 degrees. Combine 1.2 c water with cheese, mayo, lemon juice, anchovy paste, Worcestershire, pepper, mustard and garlic. Whisk well and set aside. Place bread pieces on a baking sheet and bake 15 minutes to toast them. 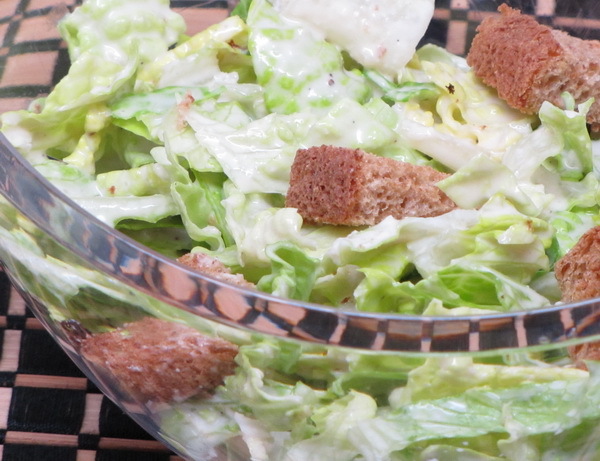 When done combine croutons and romaine and then dress and serve immediately. Preheat oven to 400 degrees. Put spinach in a colander and rinse with hot water until thawed. 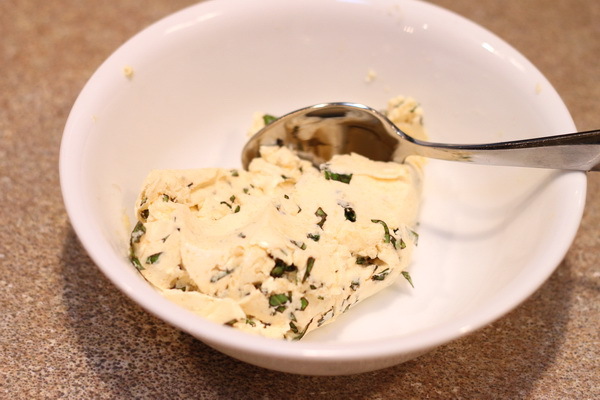 Using your hand or the back of a spoon, press it down firmly to drain all the water out of it. 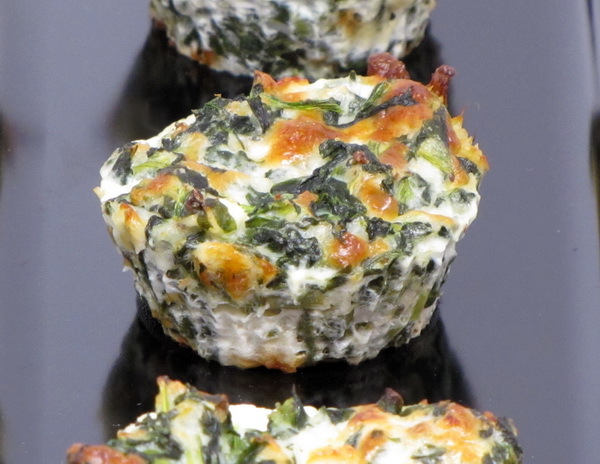 Mix egg whites, cottage cheese and mozzarella cheese and then add spinach and mix well. Spoon mixture into 16 muffin / cupcake cups sprayed with Pam. Bake 35 minutes. 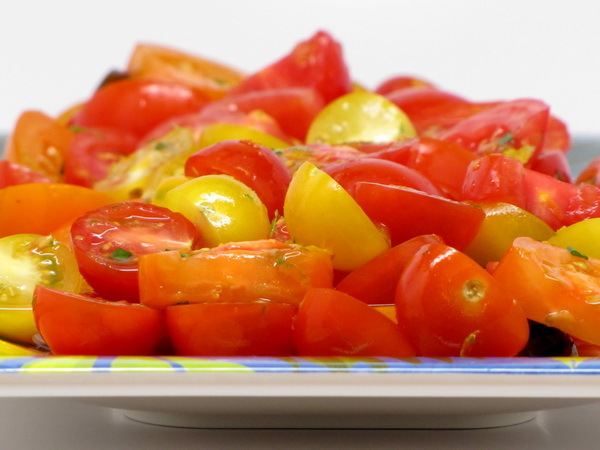 Very refreshing – very summery…it’s the perfect side to any grilled meat. Mix beans, tomatoes, oranges, peppers and onions. Add dressing and mix well. Cover and refrigerate at least 1 hour. 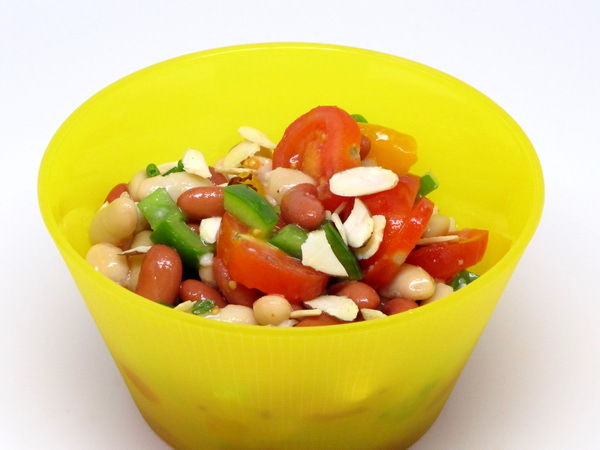 Sprinkle with almonds before serving. Preheat oven to 375 degrees. 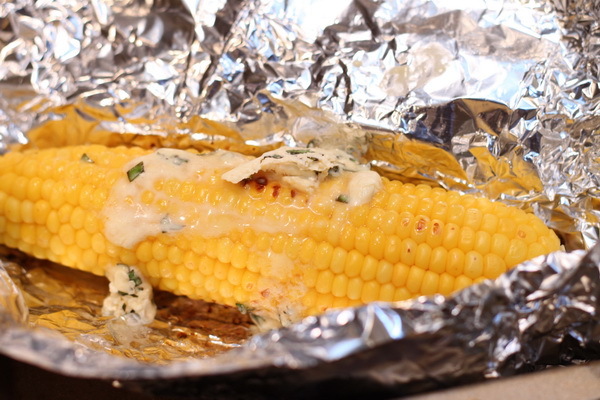 Take 4 sheets of aluminum foil, each about 12 inches by 12 inches (about 1 inch longer and 4 inches wider than a sheet of paper) and place them on a flat surface. Spray each with a little bit of Pam. 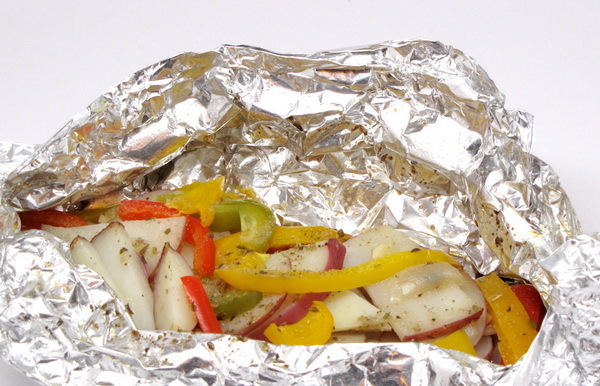 Divide the potatoes, peppers and shallots evenly among the foil sheets. Sprinkle with the minced garlic, parsley, onion powder, salt and pepper. Create a packet out of each by folding the foil sides up to make a tent and folding the edges over 2 times – then take each side and fold (roll) over twice and seal firmly so that the packet will say sealed keeping all the steam inside. Place packets on a baking sheet and place in oven. Bake ½ hour to 45 minutes. Open packets and transfer contents to plates. Be careful opening packets as they will be full of steam. For each foil packet, bring up the two sides of the foil and double fold with about 1-inch wide folds. Leave room for heat circulation inside the packet as the food cooks. Double fold each end to form the foil packet. And the Scouts site has a nice diagram. Peel the cucs (optional) and cut into thin slices. I like to use English cucumbers as they are basically seedless. 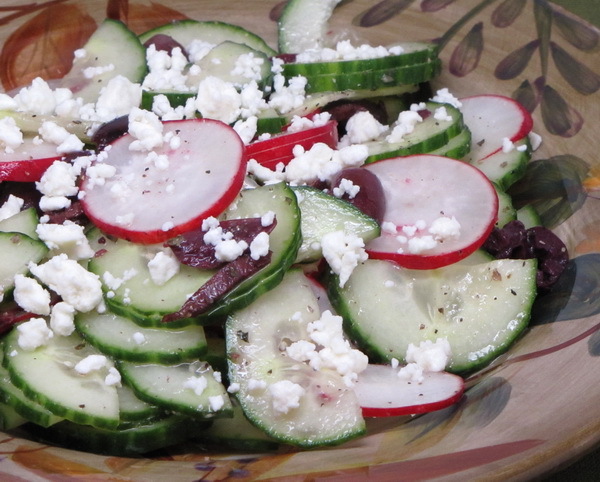 Toss cucs with the radishes, cheese and olives and dress the salad.